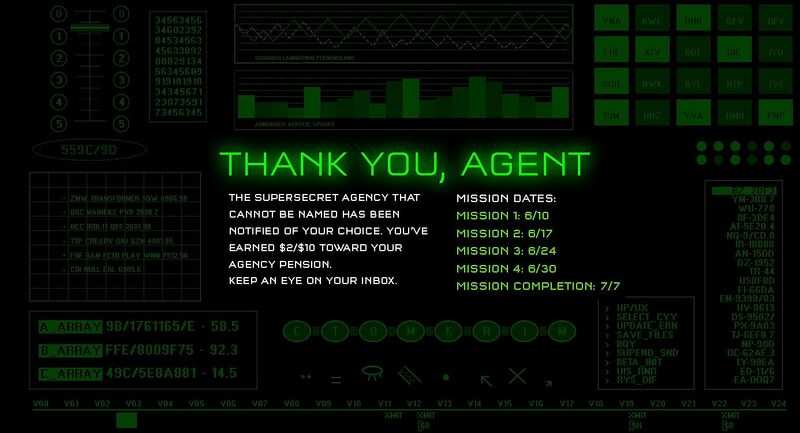 A teaser site for Crackdown 3 has launched with some cryptic messaging. As you can see in the screencap above, there are various dates associated with the tease. One is June 10, which was yesterday, so we’re assuming this “mission” was for the teaser site’s launch. The next date is June 17. E3 2016 is next week, so what is on the plan for the following Friday, is up in the air at this point. 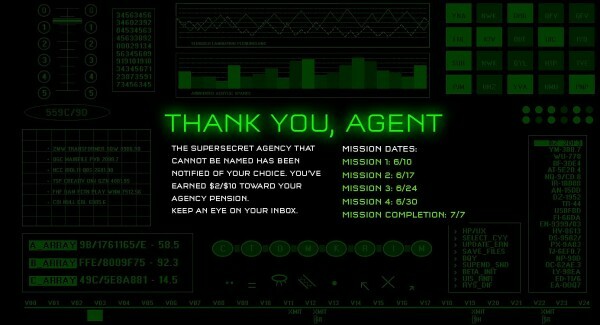 The mission dates end on July 7. There is also something which is a bit of a head scratcher on there as well. It mentions agents having $2/$10 applied toward their pension. Maybe you can figure that one out. Also, if you look over some of the other entries on the site, you will see “BETA_INIT” listed. One of the mission dates seems likely for the start of a multiplayer beta, then. The Crackdown 3 teaser site was found by a Crackdown forum member, and with Microsoft’s E3 2016 press conference being held on Monday, June 13, it’s safe to assume more will be revealed. Crackdown 3 is slated for release this summer on Xbox One.